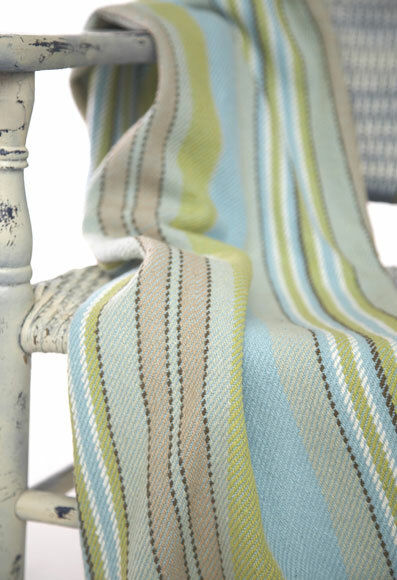 The Aquinnah Throw is hand loomed flat weave, in durable 100% cotton. Reversible and affordable. Measures 60" x 78".